Lily is a PhD student at the University of Sydney, where she investigates conflict between humans and wildlife. Specifically, she uses interdisciplinary approaches to understand management of the Australian dingo. Lily completed a Masters in biodiversity conservation at the University of Oxford, producing a thesis on the politics of dingo management. 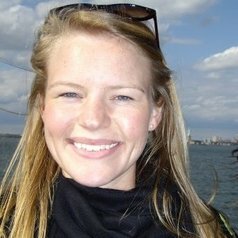 Prior to returning to postgraduate study, she worked in environmental research and consulting in Australia, the US, UK, and China.